MOSCOW, May 20. /TASS/. 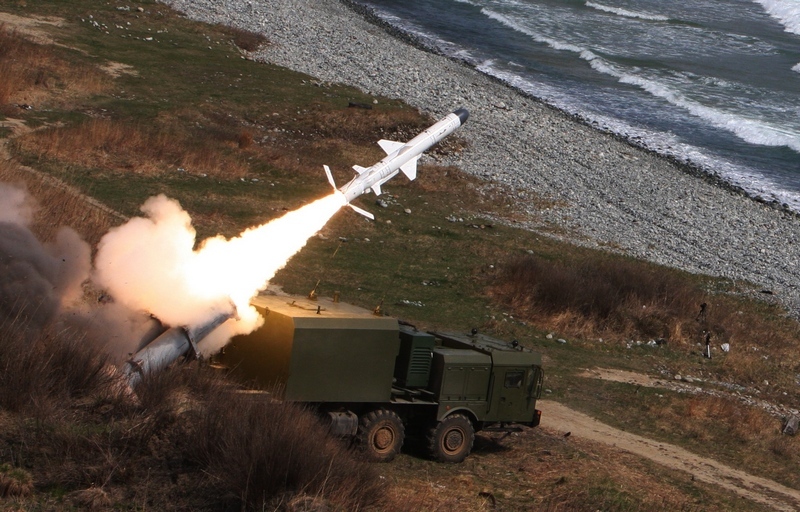 Russia's new Bal coastal missile system will receive an upgraded missile Kh-35E with a range of up to 300 kilometers, as well as drone target systems, Director General and chief designer of the Morinformsystema-Agat group of companies Georgy Antsev told TASS. According to open sources, the current range of the Bal system equipped with the Kh-35E missiles is 120 kilometers. "Essentially, everything is clear with Bal. The Tactical Missiles Corporation has upgraded the Kh-35E missile. It was created in the aviation version, it will also be used by ground forces and the navy. 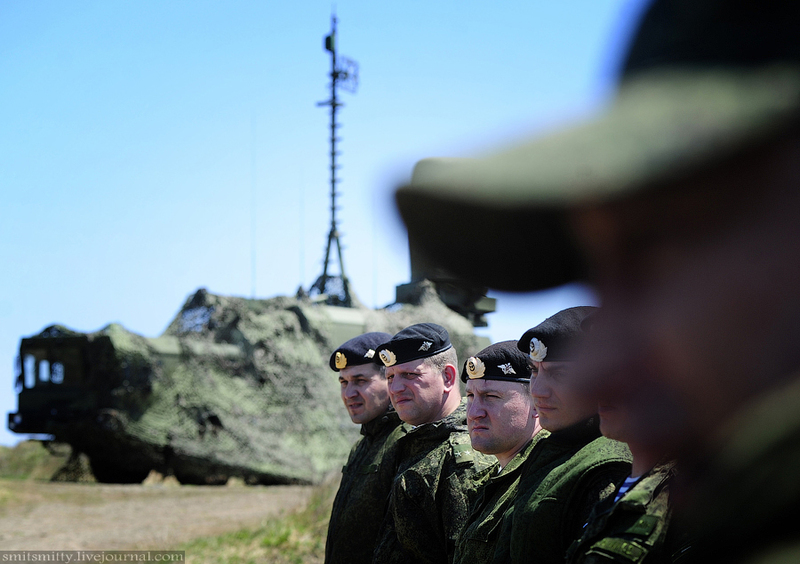 It has a good range - about 300 kilometers," Antsev said. According to him, since this is a long-range missile, the coastal missile system needs a new targeting system. "The upgraded Bal is likely to be equipped with the drone complex to be used as a target designation system. The work involves the Kamov company, which has designed a drone weighing about a ton. We have a partner - the Radar company, which is engaged in creating a drone complex weighing about 500 kilograms," Antsev said. He added that the Bal system had to be equipped with the underwater target designation. "We have underwater robotic equipment with good hydro-acoustics capable of working on the baseline and transmitting data to the shore," he said. 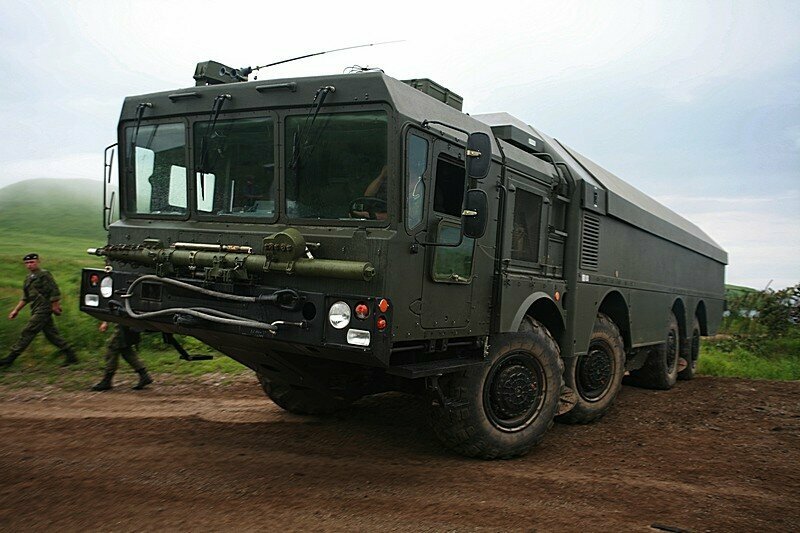 Adopted from the 72th separate coast missile brigade coastal forces of the Pacific Fleet of the Russian Navy entered the mobile coastal anti-ship missile system 3K60 "Ball". 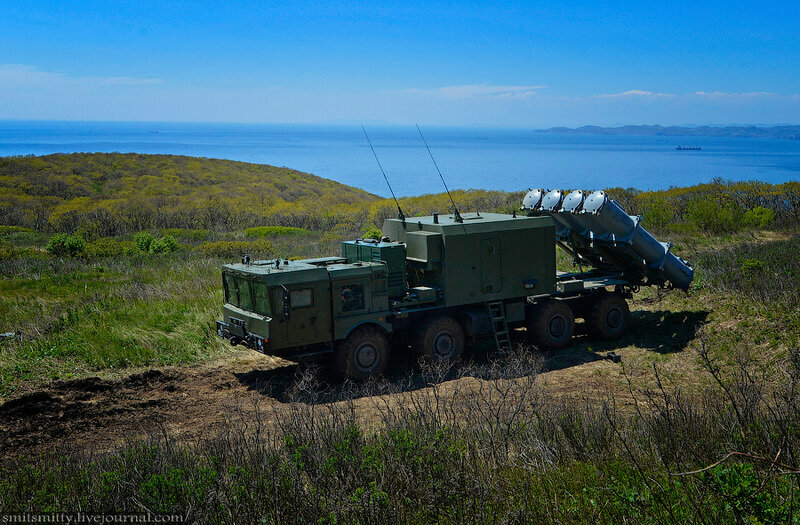 72nd separate coast missile brigade stationed in Smolyaninovo (Shkotovsky region of Primorsky Krai, 45 km from Vladivostok) to the present time was armed with a mobile coastal antiship missile system 4K44B Redut (SSC-1 Sepal) and 4K51 "Rubezh". 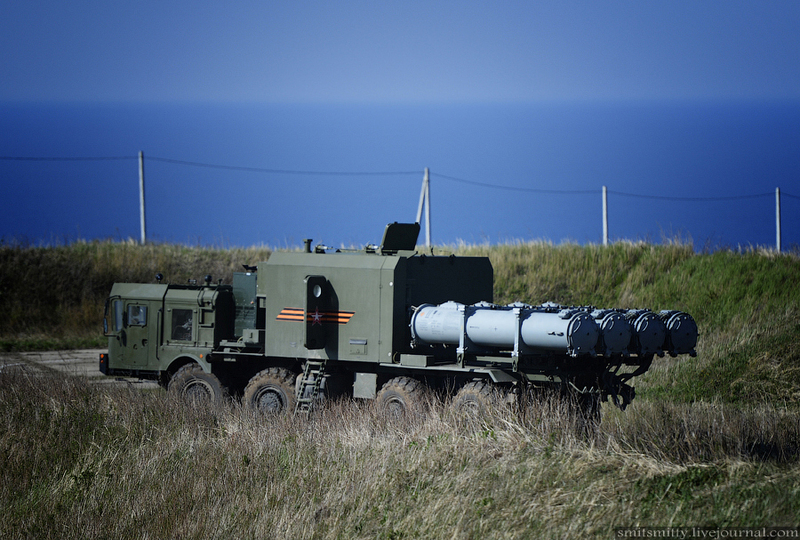 The complex was created to replace its aging onshore 4K51 "Rubezh" with P-15M missiles. The developer of the complex - the Moscow Machine-Building Design Bureau (now a part of the corporation "Tactical Missiles"). State tests of the complex were held in 2004, adopted in 2008. 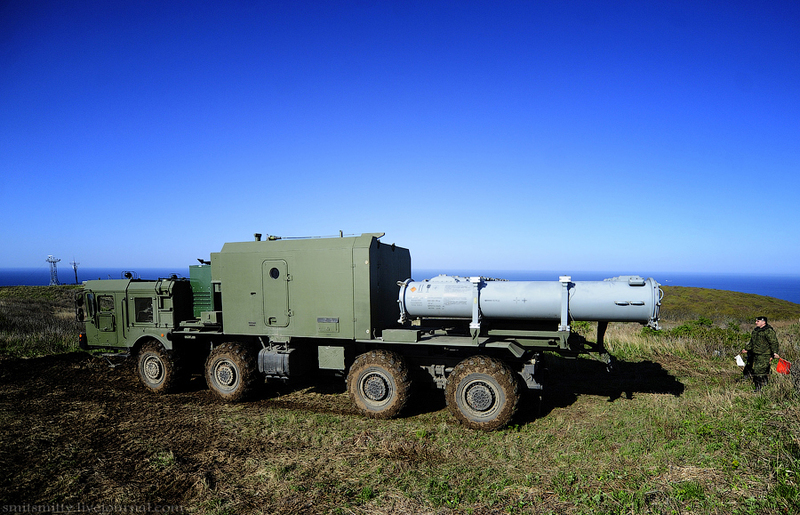 Northern Fleet Commander Adm. Vladimir Korolev said that Russia’s Northern Fleet’s Coastal Forces will receive new Bastion anti-ship missile complexes in 2015. MOSCOW (Sputnik) – Russia’s Northern Fleet’s Coastal Forces will receive new Bastion anti-ship missile complexes in 2015, Northern Fleet Commander Adm. Vladimir Korolev said Monday. 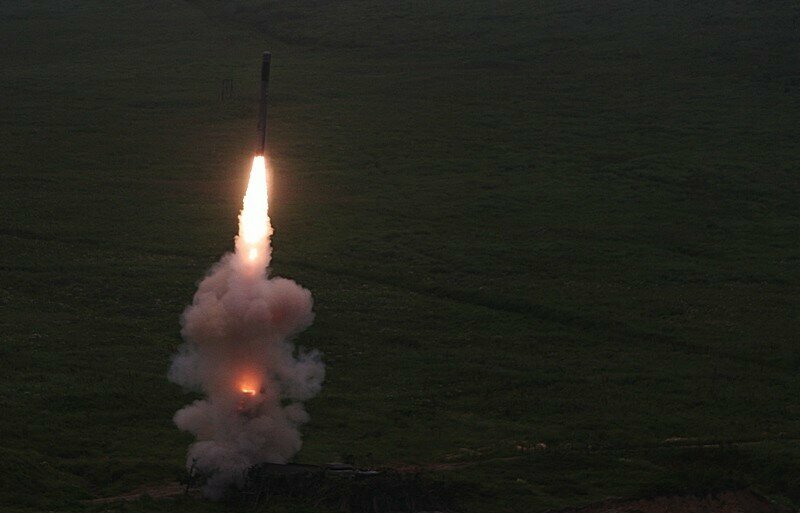 “There will be a considerable renewing of equipment and armament for the coastal forces and this year Bastion coastal missile defenses will be received from production,” Korolev said. 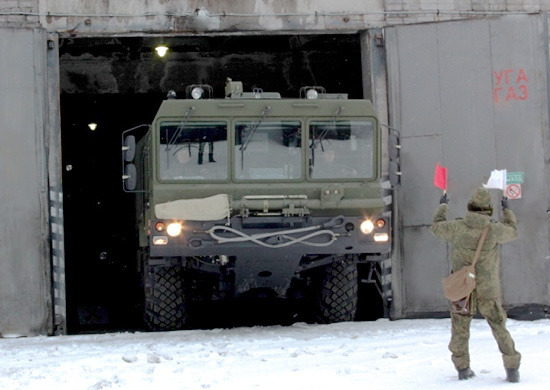 He added that S-400 missile complexes have already been deployed for the Northern Fleet’s anti-air defense, as well as some Pantsir-S systems in parts of the Arctic. 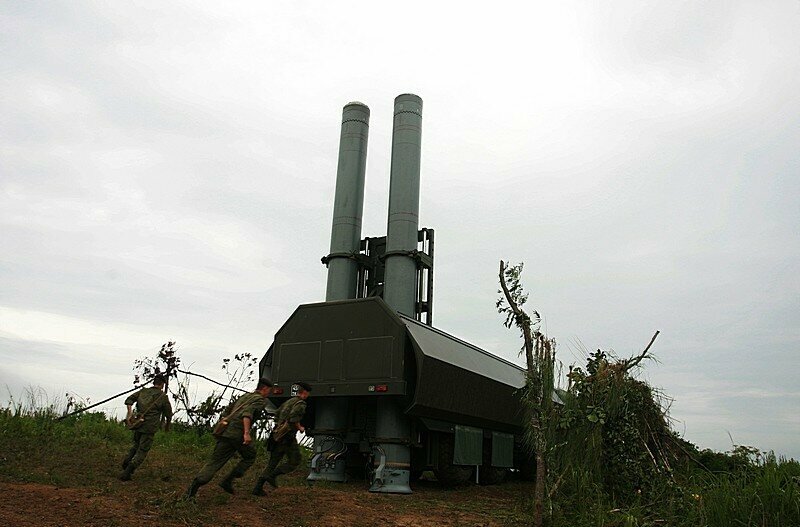 Mobile land-based ASM complexes such as Bastion (with Yakhont) are virtually impossible to locate (especially inside the serious AD environment), especially inside the forests and complex terrain. This video demonstrates perfectly how terrain is used. The complex is highly mobile with a very short time of deployment into firing position--less than 5 minutes. 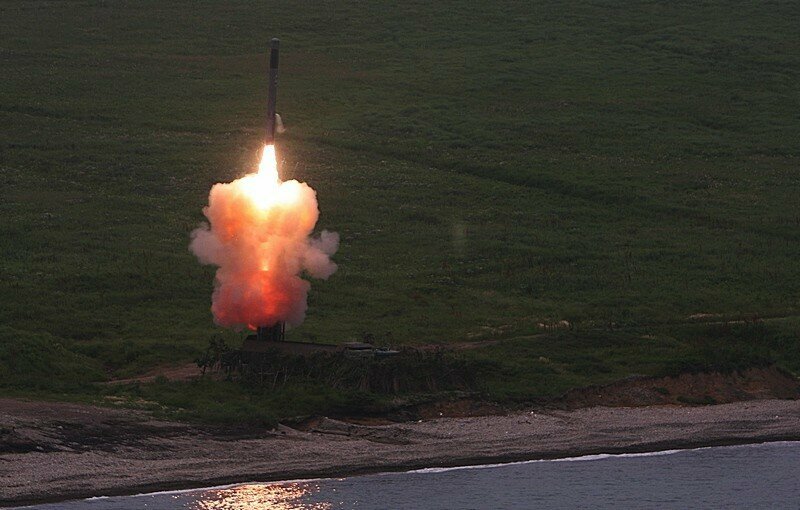 The Defense Ministry plans to completely re-equip with modern weaponry of the coastal missile until 2021. This was announced on September 29 Defense Minister Sergei Shoigu at a conference in the office. 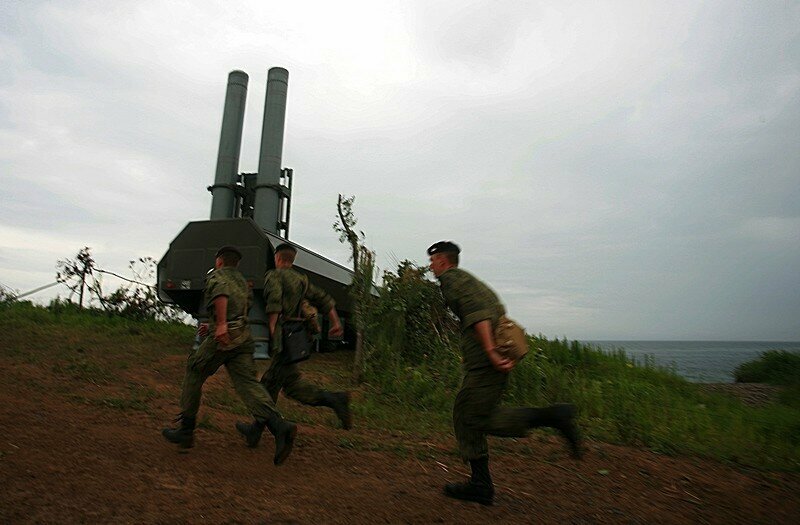 According to him, until the end of 2015, two coastal missile complex "Bastion" will go to the Northern and Pacific fleets, and the following year the Russian Navy will receive five coastal missile systems. In the future will come to the fleets of four sets per year. "As a result, by 2021 we will be able to fully re-equip coastal missile units with modern weapons," - said the Minister. Shoigu noted that such systems are already in use on the Black Sea fleet, they have high mobility and low vulnerability of the air strikes. The silo-based export version of the Bastion anti-ship missile system will meet the demands of countries which need to protect a limited area of their coastlines. MOSCOW (Sputnik) – A Russian military-industrial corporation has developed a silo-based Bastion anti-ship missile system specifically for exports, the general director of the state-owned Mashinostroeniya Corporation said Friday. “The project has been completed. Moreover, this was done mainly not even for the Russian Army because our expanse [of the country] allow us to solve tasks differently using a mobile complex, but [made] for countries that have a small territory and need to protect a limited area of their coastlines,” Alexander Leonov told journalists. He said the new system was “silo-based on the basis of the Bastion.” The system is capable of providing security along coastlines of more than 600 kilometers (just over 370 miles). 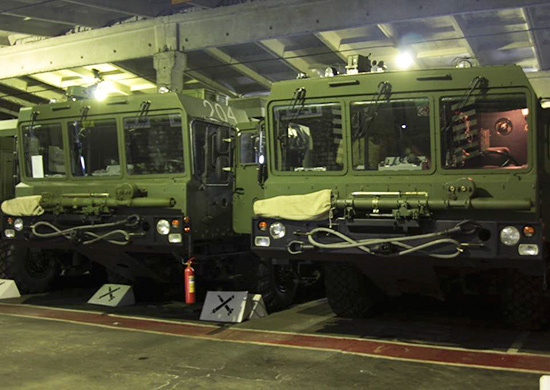 Rocketeer Northern Fleet received new waterfront complex "Bastion"
The division equipped with Bastion coastal missile complex has been formed in the Pacific Fleet missile artillery brigade. The crews has passed special training course to operate the modern hardware. 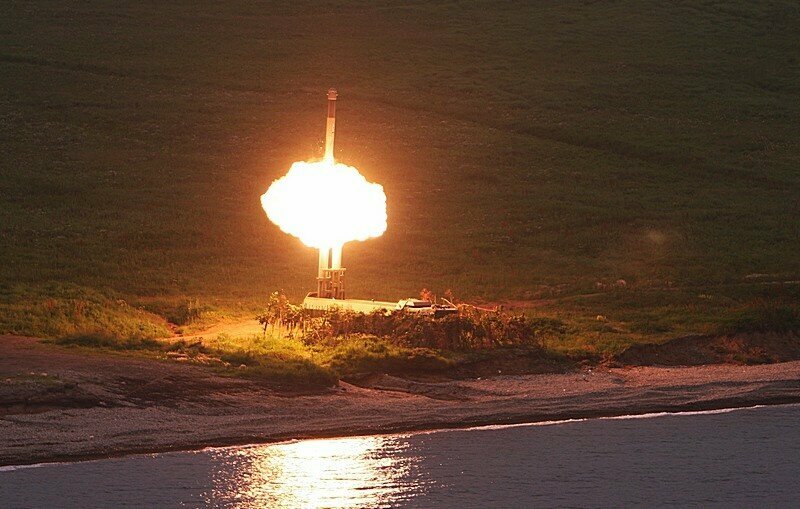 At present, the units are meeting qualification standards in deploying new complex in positional areas of Primorsky Krai. It is designed to provide protection of the sea coast and capable to engage surface ships of different targets and classes in conditions of fire and EW countermeasures. 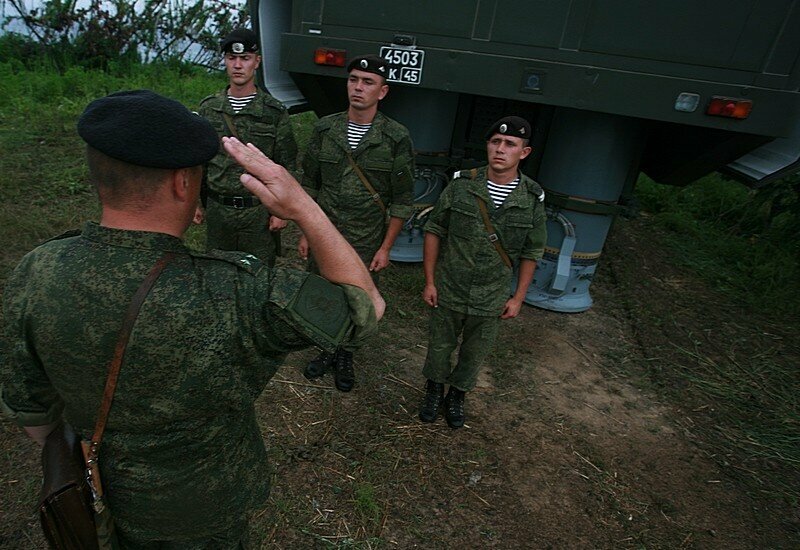 "In course of field training, artillery battalion of the Novorossiysk separate costal missile and artillery brigade performed firing at surface targets. 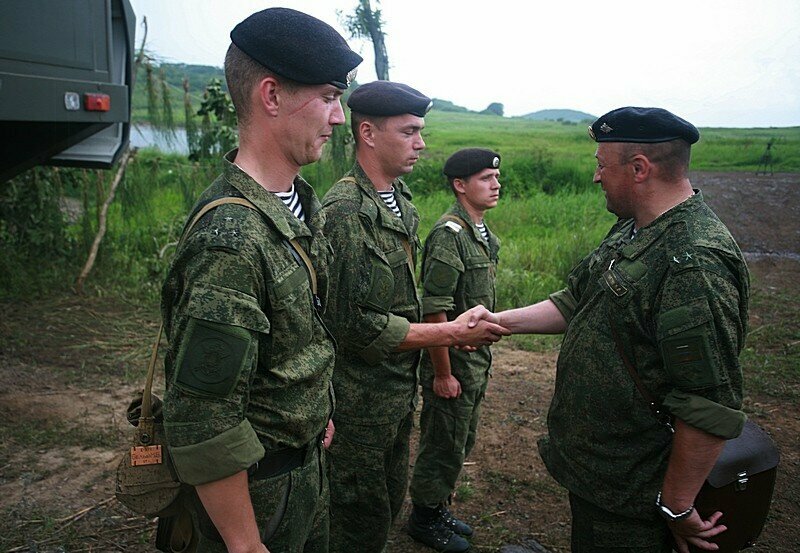 Units of the missile and artillery formation had arrived at the range near the Cape of Iron Horn (Taman Peninsula) and deployed a field camp. Crews of 130mm coastal self-propelled artillery complexes Bereg successfully engaged targets located at large distances. After performing assigned tasks, the units returned to their permanent locations. The A-222 Bereg (Russian: Берег; “Coast”) is a Russian 130 mm self-propelled coastal artillery gun, which was developed in the 1980s and first shown to the public in 1993 at an arms fair in Abu Dhabi. 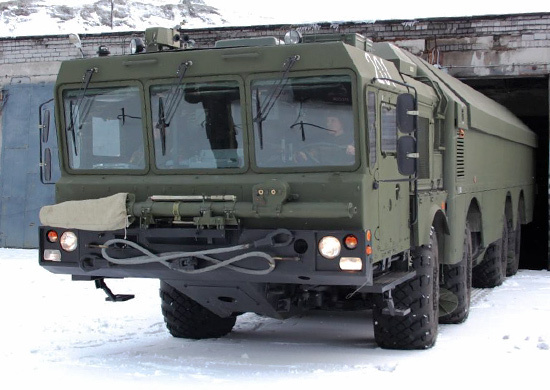 The Bereg artillery system consists of one command and control vehicle (CPU), a combat support vehicle (MOBD) and up to six weapon systems (SAU). All of them are mounted on 8×8 wheeled all-terrain vehicles providing excellent mobility. 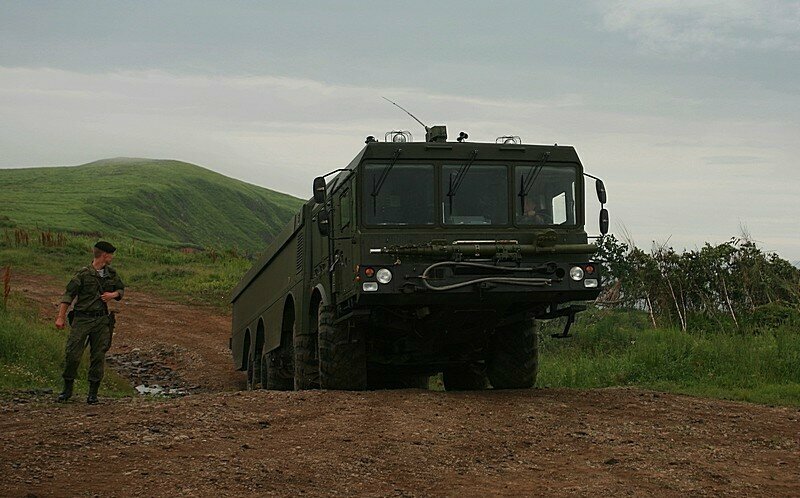 The AK-130 gun is mounted on a wheeled MAZ-543 8×8 vehicle and was designed to engage surface ships and fast attack boats as well as ground targets. It is capable of engaging targets within 1–2 minutes and can fire up to 12 shots per minute." ^^ Is the Chinese version also for artillery location/counter battery actions? I would like the 130mm being upgraded to the 152mm and with a longer range. Dima wrote: ^^ Is the Chinese version also for artillery location/counter battery actions? I assume so, it has radar, and its supposed to be support for artillery and helicopter units, should be capable of tracking artillery fire too. Is coastal artillery still usefull ? 22 km range is not enough today, no ? Well, here in times of Yugoslavia we used M46 guns as our naval artillery, those were supported by SNAR-10 radars. You cant expect naval guns today to defend you from ships that can strike land targets from 1000+ km away. That would have worked till like 60s when missile technology went in its peak, and battleships finally disappeared from service. Coastal artillery still can be useful in repelling enemy landings for an example, or assisting naval infantry in defence of islands, can prevent enemy from moving though Kerch for an example... Ideally modern coastal artillery should use guided ammunition with assisted gas-generated propellants, and to be amphibious, and mainly would end up being used in low intensity llittoral warfare rather than actually trying to sink any ships. Bereg at this moment is the only real coastal artillery system in active service in the world so its very hard to compare it to anything, but yeah 22km in terms of idea of attacking actual ships is very short, but on other hand it can outgun and outrange most of patrol ships, landing ships, auxilary ships, large sea patrol ships and littoral combat ships, which very rarely have actual land attack capabilities beside 40-100mm guns. Don't think of it on its own... remember it will be operating with missiles like BAL or other systems... this is the cheap close in weapon system that will destroy landing ships and armoured vehicles in the water before they beach. Regarding the 130mm A-222 Bereg coastal artillery, I think having longer range (in addition to the higher caliber) munition is good coz these units might be effectively able to target like Donald ducks if the need arise. With helos coordinating, targeting potential targets at 50-60Km would be much better, which would be much cheaper than using Bal or Bastion. Russian Navy can certainly afford a modification of this 1135 and bring it out with a helipad, hanger and new structures atop the bridge (which anyway is skeletal) like the 11356. The Asw tubes need to be replaced completely and the front can be worked for a A-100 and 36-72 cell Shtil-1/9M96E2. Installations that require much deeper deck penetration like RBU and UKSK can be done away with. Such a modification which is likely within the capacity of 1135 would give a significant boost to its capability from what it is now and be more of an AD frigate. 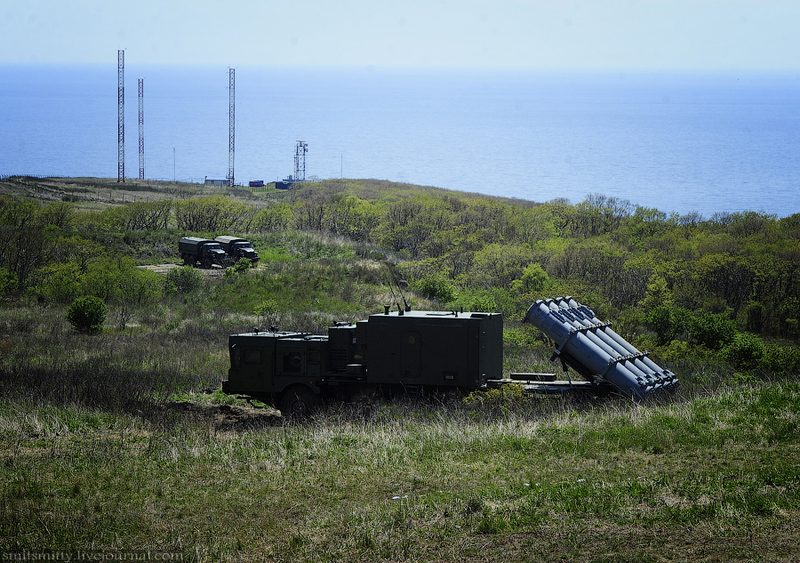 In Primorye, the Pacific Fleet missile troops first performed live firing of the complex "Bastion"
Nice... basically a land based Yakhont/Onyx. In addition, there also put coastal complexes" Bastion " who have closed almost all the coast and today these complexes, we are able to destroy both sea and ground targets ", - the minister said, adding that it was a distance of 350 kilometers in the sea and nearly 450 kilometers on land. Looks like the P-800 Onyx/Yakhont always had land strike capability this entire time...some years ago there were people arguing that it shouldn't have land strike capability...looks like their eating crow!